As I pondered my reply, I realized it would be a lengthy one. So, I decided it was a good opportunity to write a post about it instead, because a) I agree with the comment, and b) because I don’t agree with it and c) because I realize many Empaths may be of the same mind, (and d) because anything that ruffles my feathers is drawing my attention to something that needs addressing). It is a lengthy post and for that reason I have split it into two (so you don’t get bored whilst reading). I’m not sure if the person who commented is a regular reader or was just passing through, but I would like to say thank you for raising the above points. Firstly, we all vibrate at different frequencies. We ‘attract’ into our lives that of a similar vibration. The more we work on ourselves in the mind, body and spirit, the faster we vibrate. For example, when we face our past ‘demons’, when we become aware of the consequences of our actions, or when we give up that which does not serve our body and mind, we become a better version of ourselves, and this speeds things up. When we’ve done a lot of work on ourselves, we generally feel happier and healthier, and being around negativity or dark vibes (lower vibration) feels awful. But just because we’ve done the work, does not make us invincible; we can still be drawn back into negative thinking and negative ways. 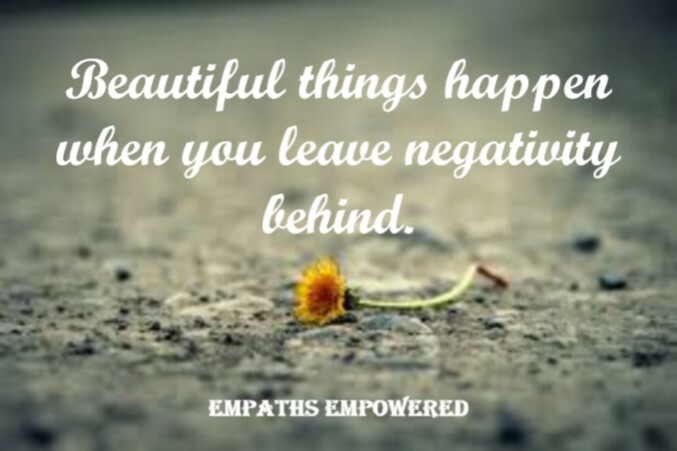 As many of you will probably know, when you find yourself dragged into negativity, you start noticing it everywhere. The more we focus, the more we find it. Most quickly learn how to distract themselves and disengage from anything that lowers their vibration. But it can be hard to do. And when we stay too long in ‘dark mental spaces’ we attract back more of the same. 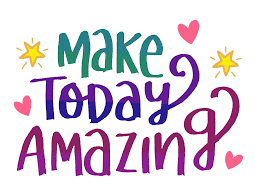 I know there are many people, who have turned away from the law of attraction (LOA), for the reason they did not get the promised results by adhering to the ‘rules.’ I myself got very disillusioned by it all. Many years ago, I read all the books that I could get my hands on, on the subject of the LOA. I then followed the ‘rules’ laid out. I did the positive mantras and meditations, and tried to stay on top of negative thinking. But it didn’t seem to work. My life didn’t get more positive and I wasn’t any happier. It wasn’t until many years later that I came to understand why. Through my research and self-trials, I developed such an understanding of the LOA that it prompted me to write a book on the subject, which I published late last year. The thing is, the law of attraction is not the only law at work in our lives. Karma also plays a huge part. Not as a punishment, but to keep us accountable for our actions. I don’t know everyone’s understanding of the LOA, but I expect most people think: we attract back to us what we focus on. Which is correct. And if we stay in a positive mindset, we can attract back what we want. Which is also correct. But there is so much more to it than that. For one thing, what many people think they want (ego) is not what the heart wants (soul), and this causes a contradiction within one’s energy. Also, many of us carry buried pain that we are not aware of. We’ve carried it for so long that we don’t even realize it’s there. We also have many triggers that activates this buried pain which affects our thoughts. How we think is often affected by the way we feel. But how we feel isn’t just affected by our thoughts. Our hormones, past traumas, diet, the people we hang out with, drugs, environmental factors, sleeping habits, levels of Sensitivity, and more, all have a massive impact on how we think and feel. It is very difficult to just ‘change’ our way of thinking, when we have so many other factors controlling our thoughts. Also, even with the best intentions, the majority of the time we have no idea what or when we are thinking. And it is often our feelings that ignite our thoughts. So, for this reason, many people give up on the law of attraction and trying to keep their mental projections positive, in a matter of weeks or months. To see the LOA work, we have to make changes and stick with them, but not with just our thoughts, and that’s where most people come unstuck. Ok, I will leave it at that for now and continue on with this subject next week. If you want to read an excerpt from my book on the law of attraction, click here and click on ‘look inside’. But otherwise, I shall see you next week. Read the follow up post here. « Moving Into A New World or Something Else? 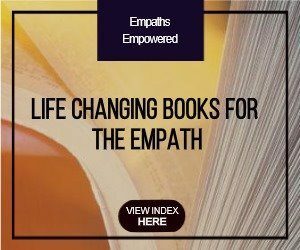 One thing I want to bring up that I thought was missing from your recent book regarding the Law of Attraction is how you had stated in some of your previous Empath books how Empaths cannot stand it when people lie or lie to them personally. Then if we are to state something that is technically not a reality in our life at the moment aren’t we essentially lying to ourselves? That could indeed be the number one culprit to our resistance in what we want to manifest and then nothing happens (no matter how many affirmations, visualizations, prayers, etc. one does). Could you please clarify this Diane? Thanks. 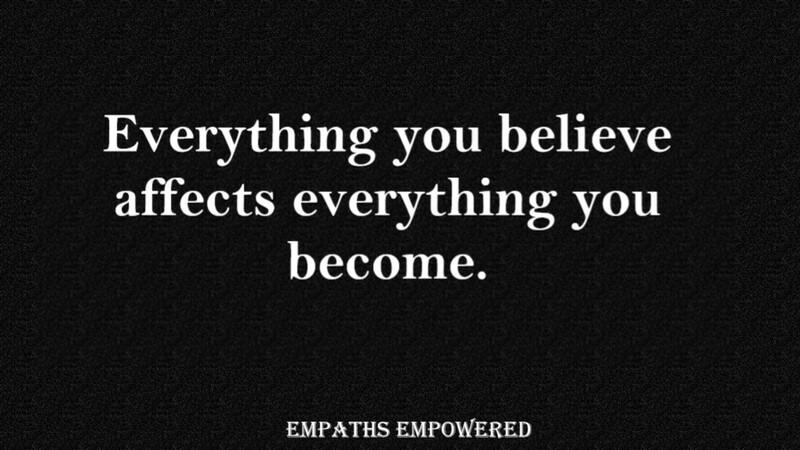 And although I would most definitely say lying to oneself, in regards to manifestation, is a problem, it is not the only contributing factor to an Empath not working the law of attraction. But yes, it certainly plays a part. In my latest book, I discuss the importance of uncovering what we really want. Knowing what our higher self wants, and not what the ego wants, helps us manifest our true-life purpose. This is where many Empaths are at a disadvantage. Although they have strong intuition, they are so heavily influenced by external and internal factors that uncovering this truth can be a challenge. Under these influences, they may then work on manifesting what they think will make them happy and not what will make their soul sing. If it’s not a fit with their ‘life purpose’ it is conflicting and therefore won’t materialise. Working on certain aspects of Empath life, really helps in revealing the ‘right path’. I agree with everything in this post but I think the rabbit hole goes even deeper than this. If we believe in a soul plan for our life (and you eluded to it when you talked about ego desires vs. soul desires), then I would think it would be logical to conclude that if my soul’s plan doesn’t include my becoming a millionaire, then no amount of visualization, emotional clearing and positive thinking will bring that around. And when a little girls gets molested by her father, I don’t believe she brought that on by her negative emotions. One can argue about her karma from a previous life, soul plan or whatever. I think at the end of the day, nobody really knows how it all works. This clarifies things a lot and has given me much to think about. I’m looking forward to your next post!